All back in stock now! 2016 GABF American Pale Ale Medal Winner (157 entries)! Fresh Cut Citrus. Aromatic. Clean. Generously hopped with Simcoe, Citra, and Centennial, you might catch the Charlatan putting forth fresh citrus and tropical flavors (mango, passion fruit, grapefruit). You might also pick up some earthy pine notes. The Charlatan’s low co-humulone Warrior hops provide a smooth bitterness that balances its round malt backbone. Juice Pants is a healthily hopped, Juicy IPA with a soft bitterness, and rich mouthfeel. The hops used change with each batch...so no batch is exactly the same! Juice Pants is a limited release brewed periodically in small batches, so put your Juice Pants on, it’s going to be a Juicy ride! Juicy. Juicy. 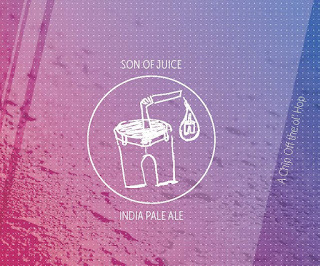 Son of Juice. 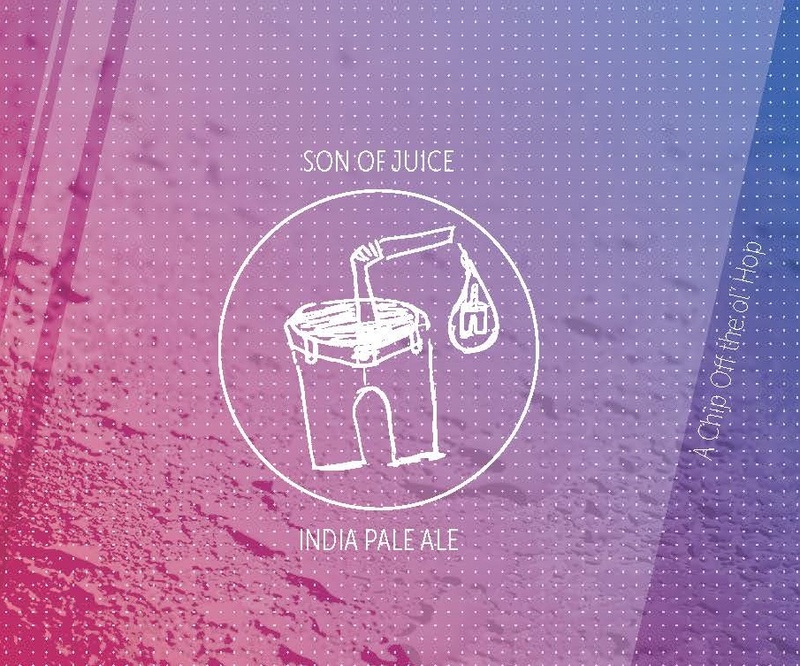 Son of Juice is a truly his father's child. A hazy IPA dripping with fruit juice notes. Pilsner malt and oats make a perfect canvas for loads of mosaic, simcoe and nugget hops. Balanced. Rich Grain. Floral Finish. Chicago celebrates the life of Casimir Pulaski and so do we! This Chicago-style Pils was brewed with Pilsner and Vienna malt which results in a rich malty flavor. We add Santiam hops which possess both European and American lineage for floral notes and a bit of spice. Together these ingredients create an exceedingly drinkable and balanced pilsner, properly lagered for your pleasure. Vitals: Lager | 25 IBUs | 4 SRM | 5.1% ALC. BY VOL.